Carter and Keri chat with renowned therapist and men’s rights advocate Tom Golden. We’ll discuss the recent mainstream attacks on masculinity, including the APA guidelines for men and boys. 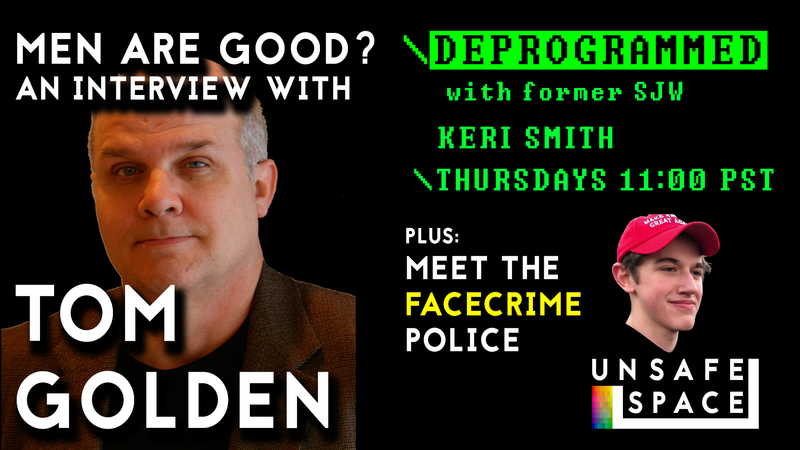 Keri and Carter will also chat about Nick Sandmann and the ruthless and unfounded vilification of Covington High School students by mainstream media over the weekend.